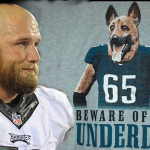 Beware the Underdog! 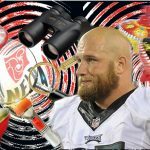 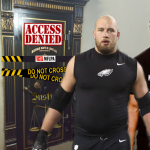 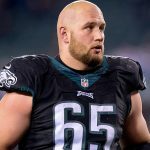 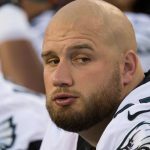 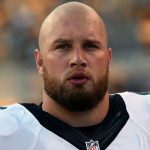 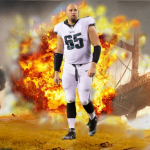 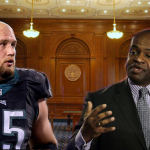 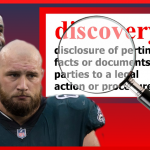 Lane Johnson’s underdog persona served him well in Super Bowl LII. 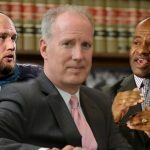 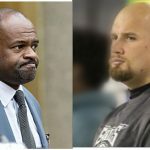 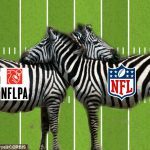 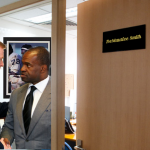 Now he’ll be putting it to the test in his quest to sack the NFLPA.